It’s that exciting time of year for the Year 6 students when we start getting ready to go away on camp! After last year’s success at the YMCA Kaitoke Outdoor Education Centre, we will be heading back there for an action packed 3 day, 2 night camp. The cost of the camp, for all accommodation, food and activities is $185. 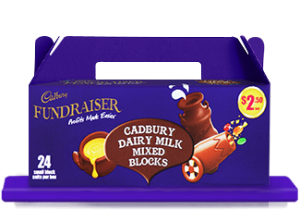 We will be sending home chocolates to help fundraise for this cost. 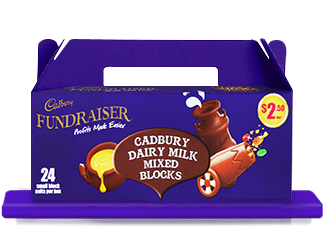 The $20 profit from each box of chocolates you sell, will go directly towards your child’s camp costs. If you would like to sell chocolates, please complete the permission slip that your child received today and return it to the office. If any of our other students would like to purchase a bar, please just ask!